We’re pleased to announce that we will soon be opening an office in Leeds which will be led by the former head of the Home Office’s Digital Hub in Sheffield, Saul Cozens. Having a northern office will make it easier for us to work with a wider range of public sector organisations, as well as with local authorities in The North and Midlands. The two offices will work as one, sharing staff and skills to ensure that each customer gets the best team to deliver their project. Of the move, Dave Mann (MD, dxw digital) said: “Our mission is to help all areas of the public sector build better digital services. The Leeds region not only has a large public sector presence but it gives us access to a great talent pool that can help us build our capability. 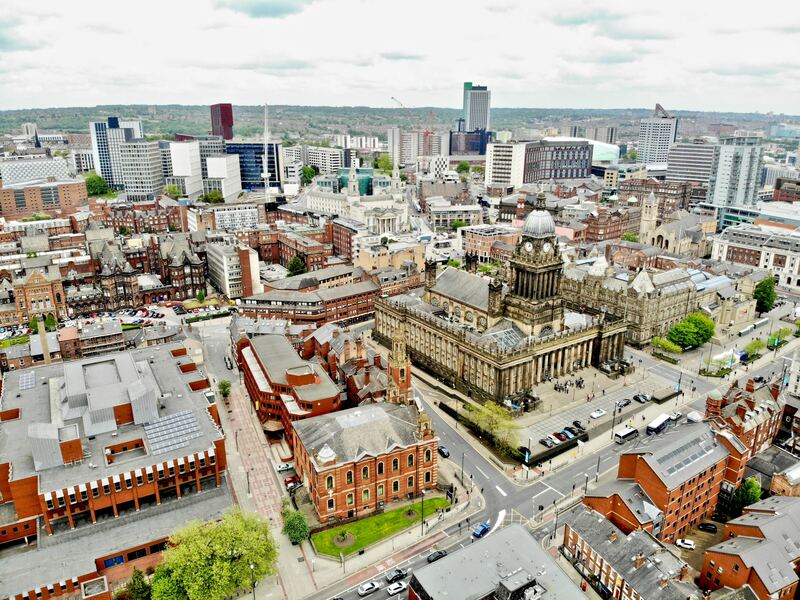 Leeds is the ideal choice for our first base outside London. Watch this space for updates on the Leeds location and upcoming job opportunities.